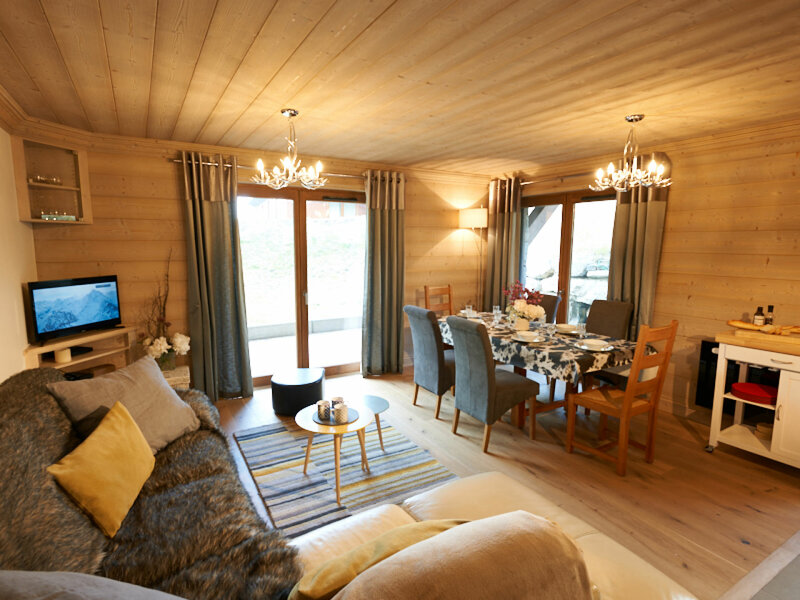 The Everest III is wonderful apartment-style chalet in Courchevel 1650, providing spacious and comfortable accommodation for a group of 6. 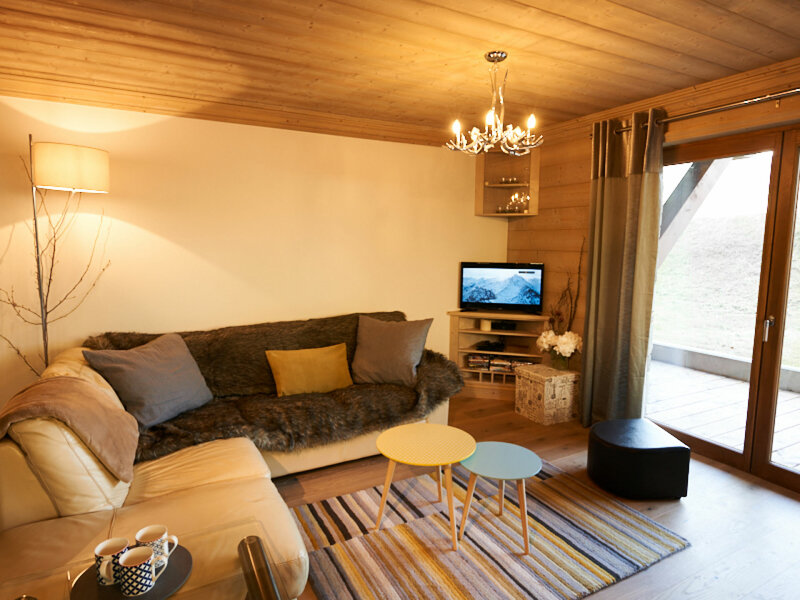 The building is located just off the high street, close to the bars, restaurants and shops that Courchevel 1650 has to offer, the main bubble lift is also just a 4-5 minute walk away. 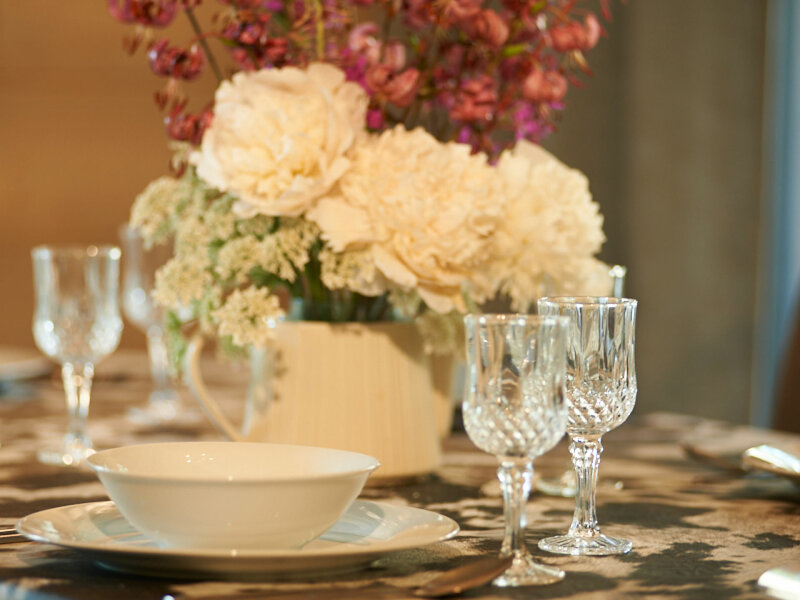 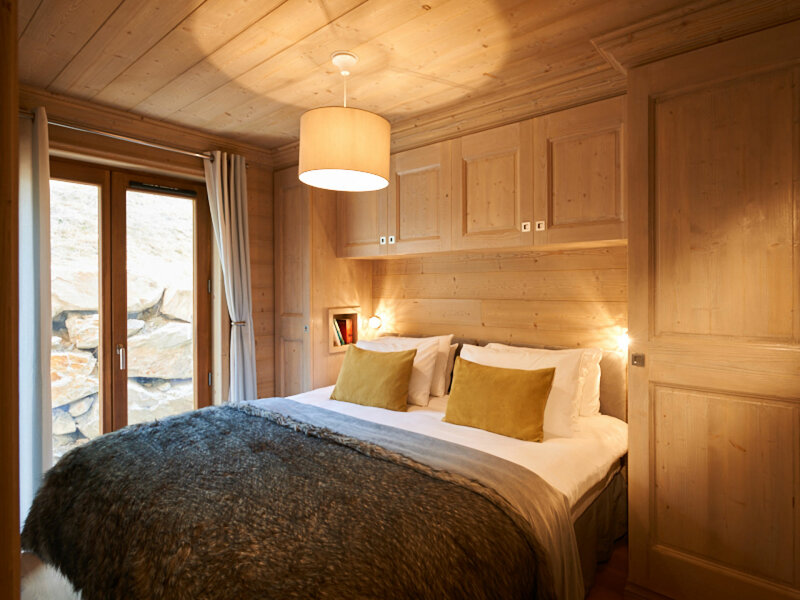 You will be warmly welcomed to the Everest III by one of our hand-selected chalet hosts who lives out. 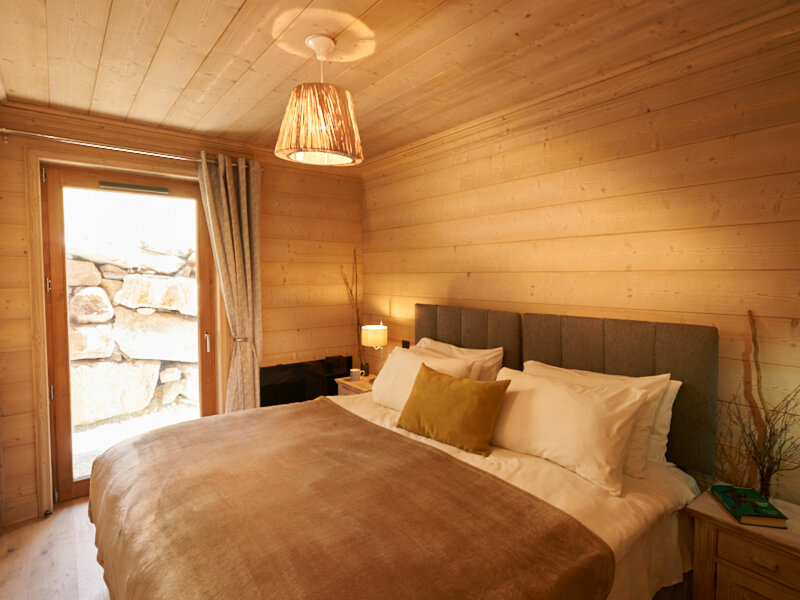 The Everest building is positioned just back from the main street leading into the village and the many bars, restaurants, shops and importantly, main bubble lift are just a 4-5 minute walk away. 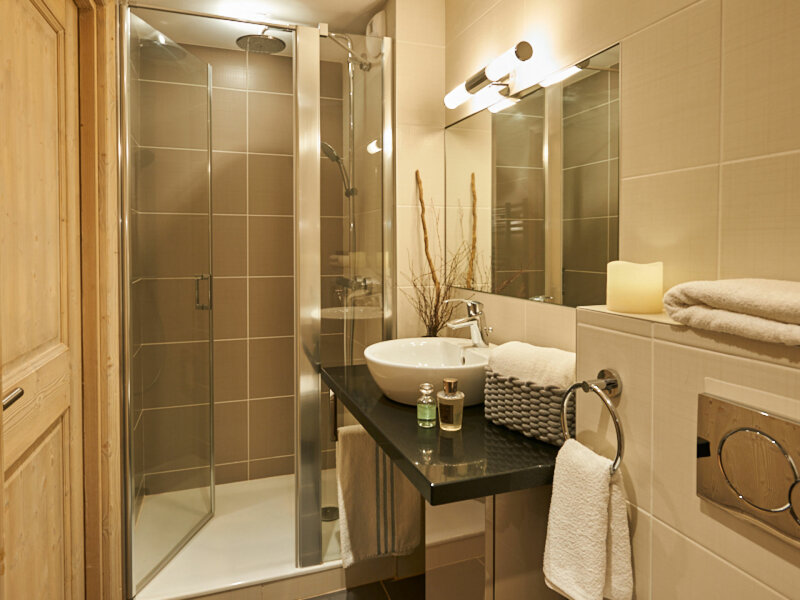 There are 3 bedrooms and 2 shower-rooms, one of which is 'Jack & Jill' style. 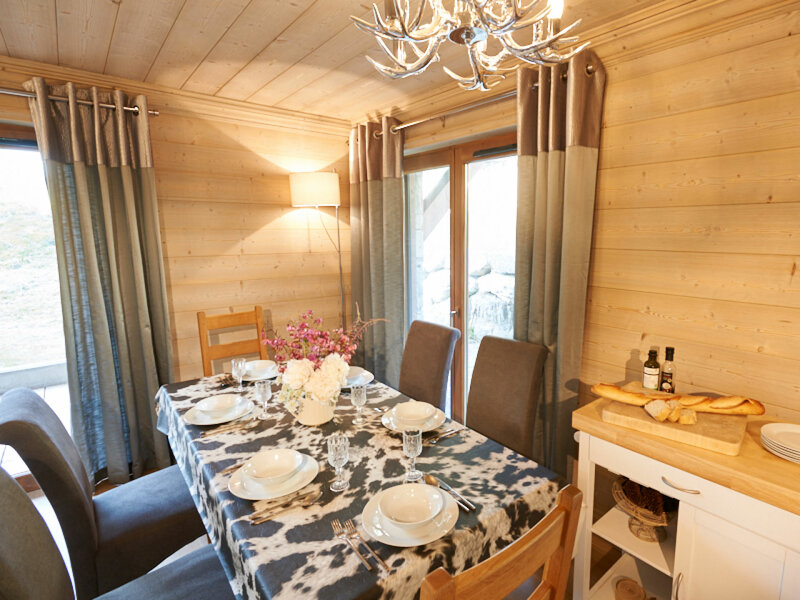 The lovely open plan living/dining area provides plenty of seating for 6 guests, with French doors leading to a lovely terrace - the perfect place to enjoy a slice of freshly baked cake or a glass of wine after a hard day's skiing.